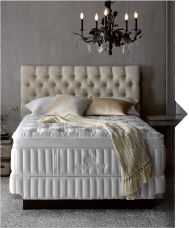 Want to sleep like royalty? 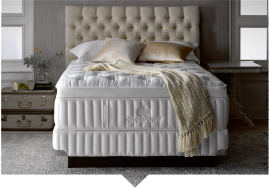 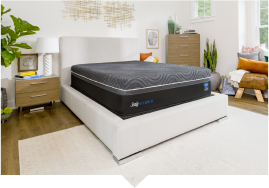 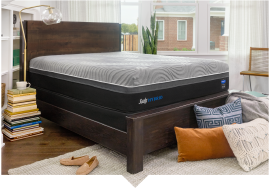 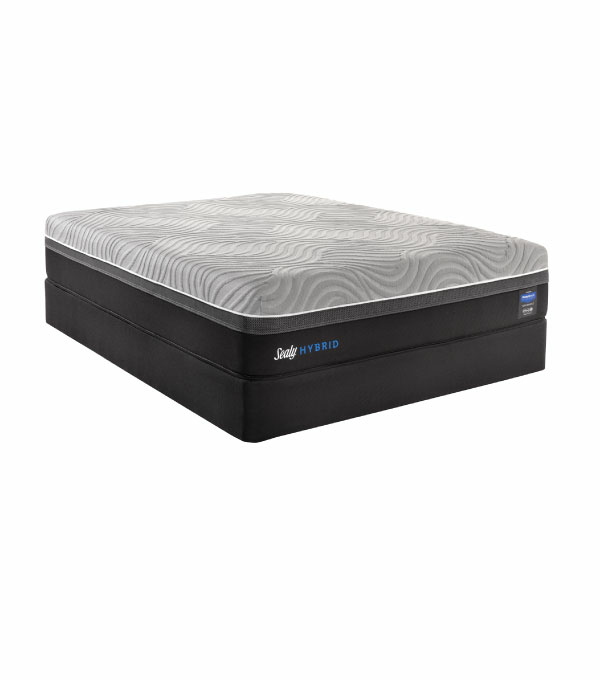 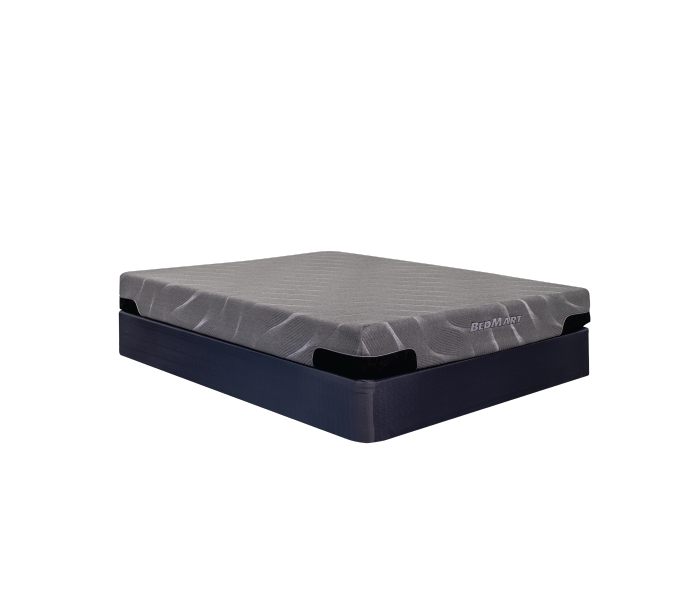 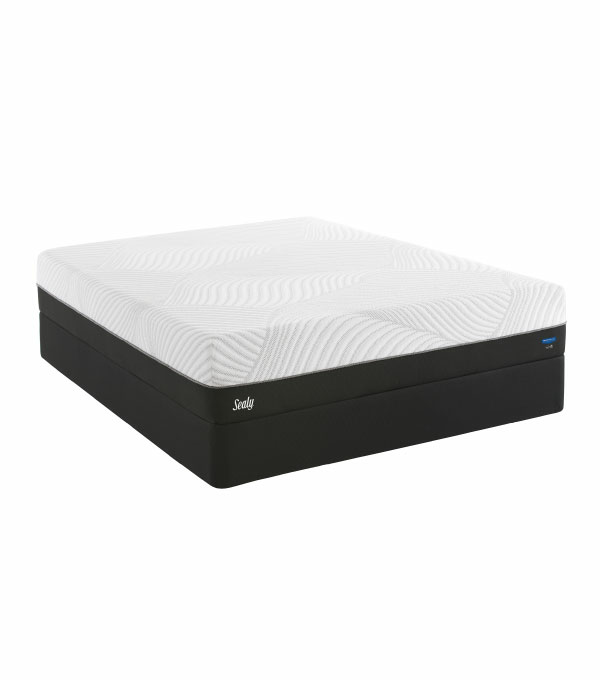 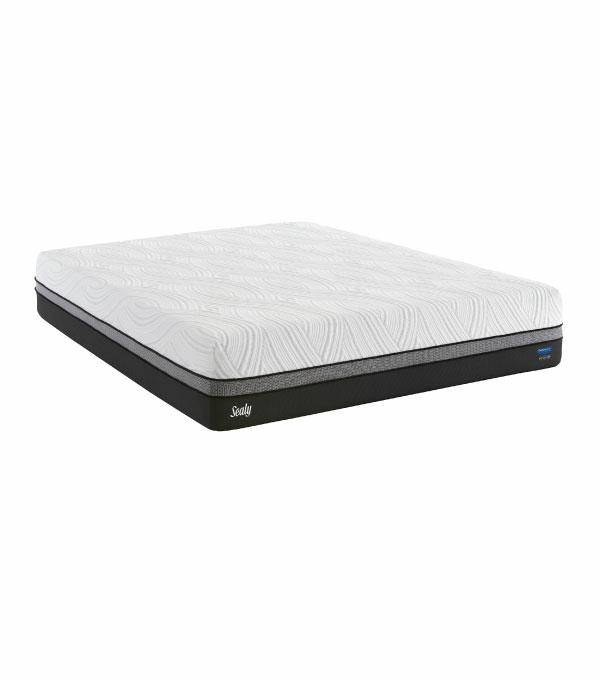 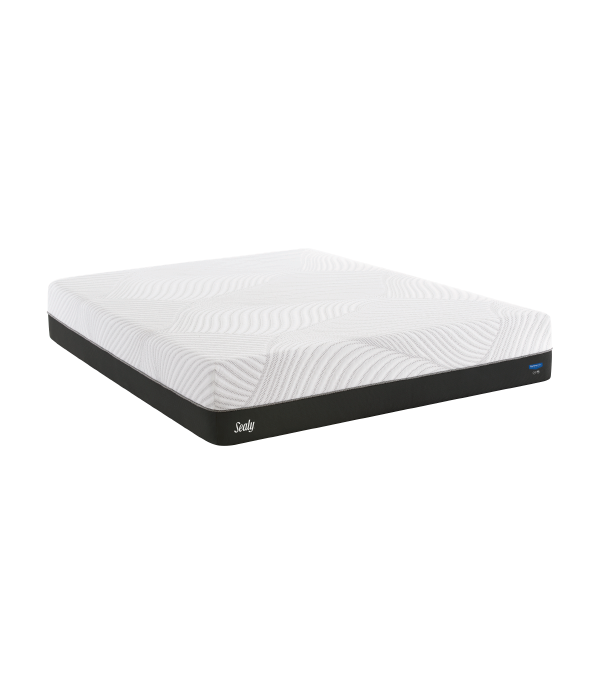 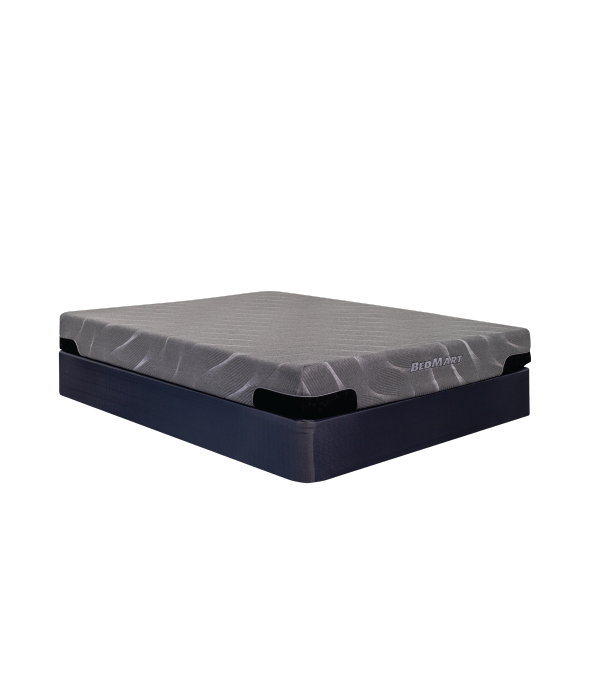 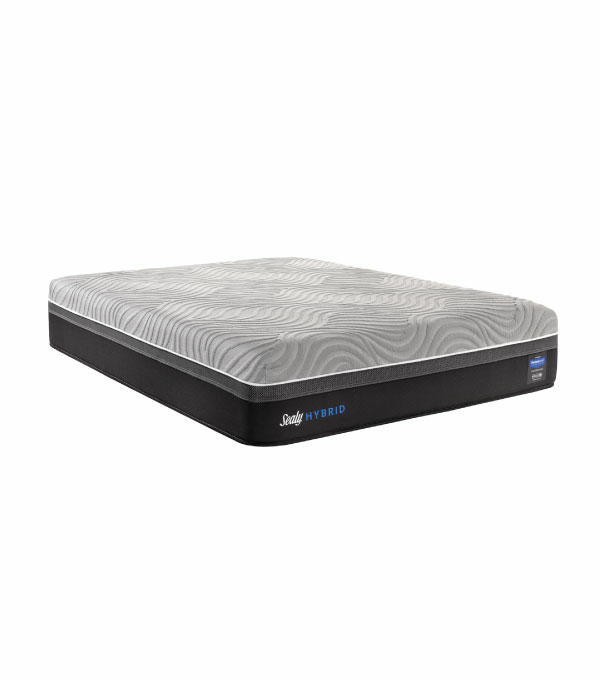 With 20% more sleep surface than a Full, Queen size mattresses are perfect for single adult sleepers and couples who want a comfortably spacious sleeping area that doesn't overwhelm the bedroom. 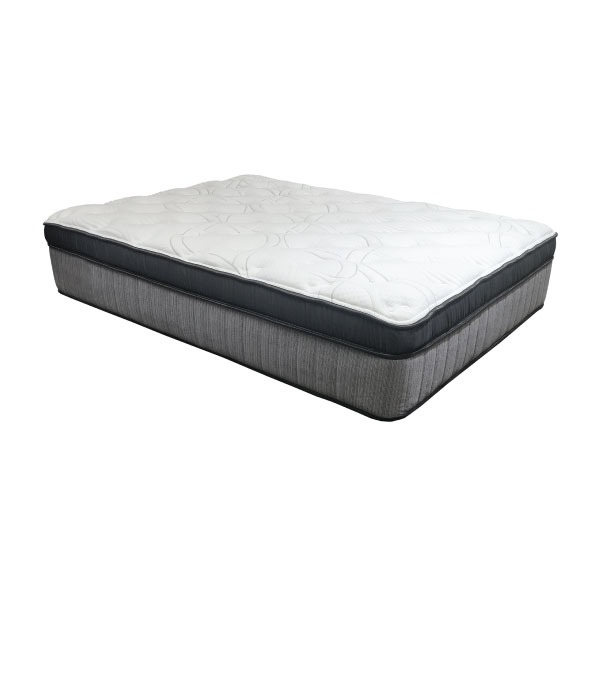 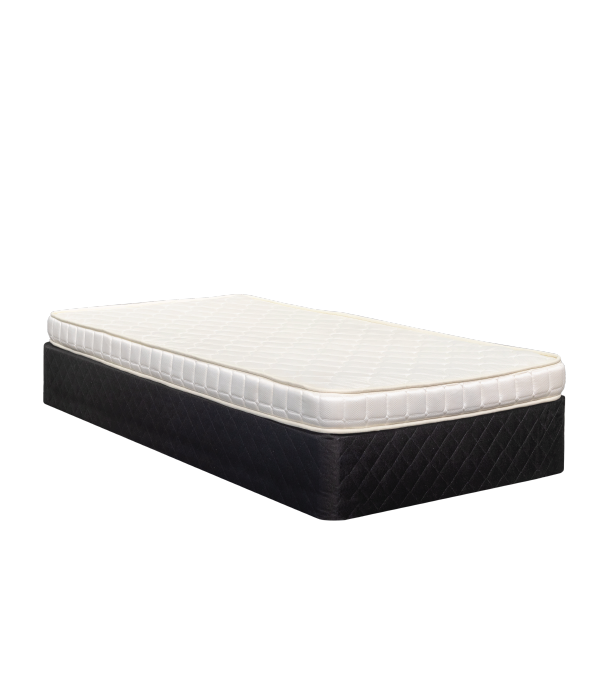 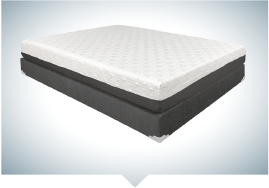 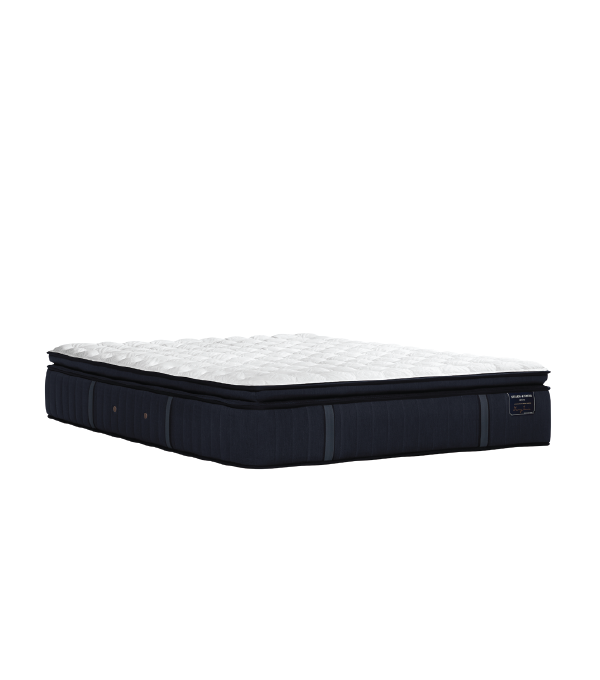 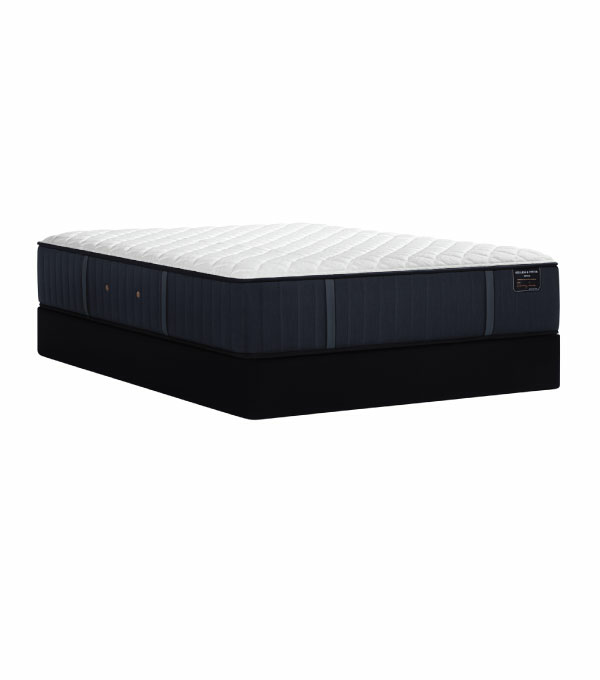 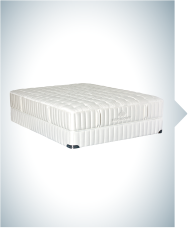 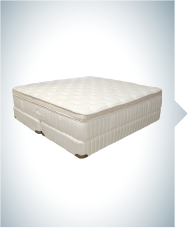 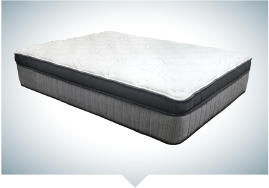 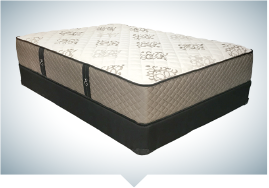 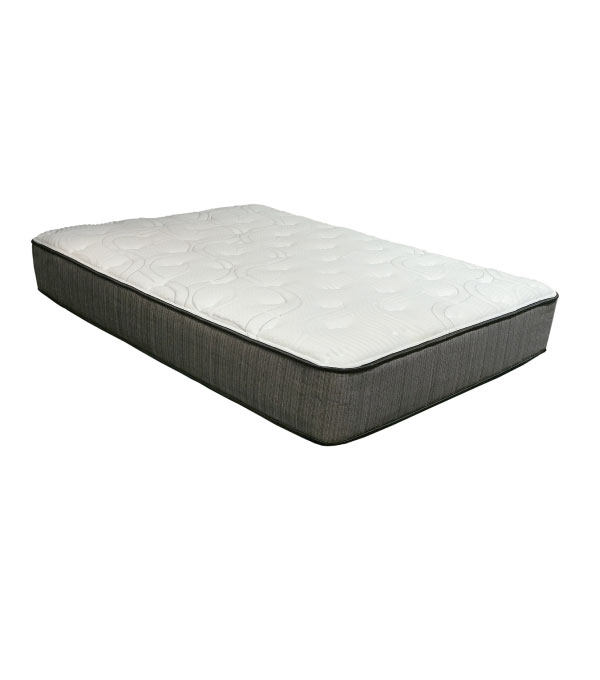 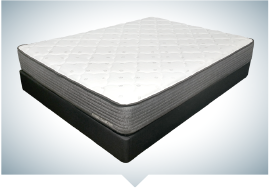 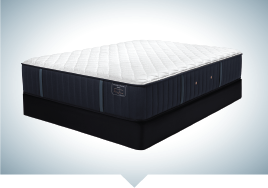 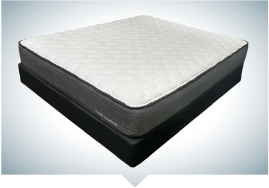 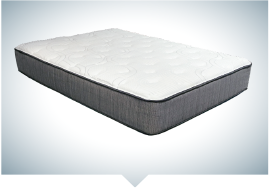 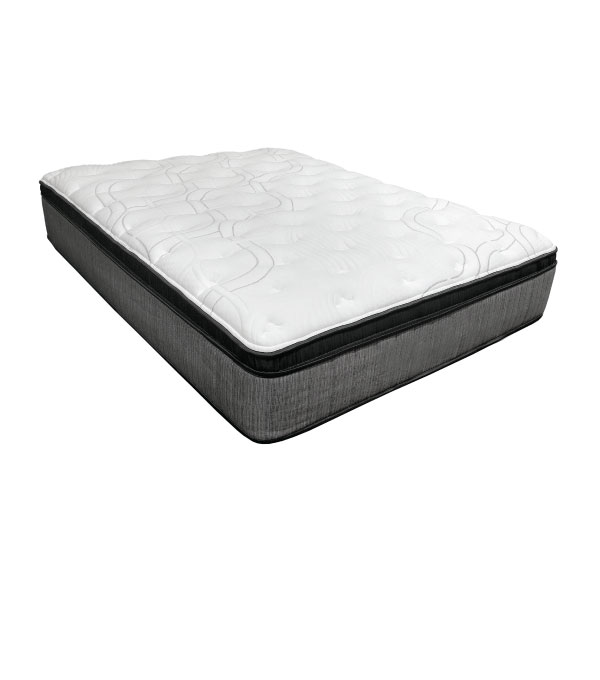 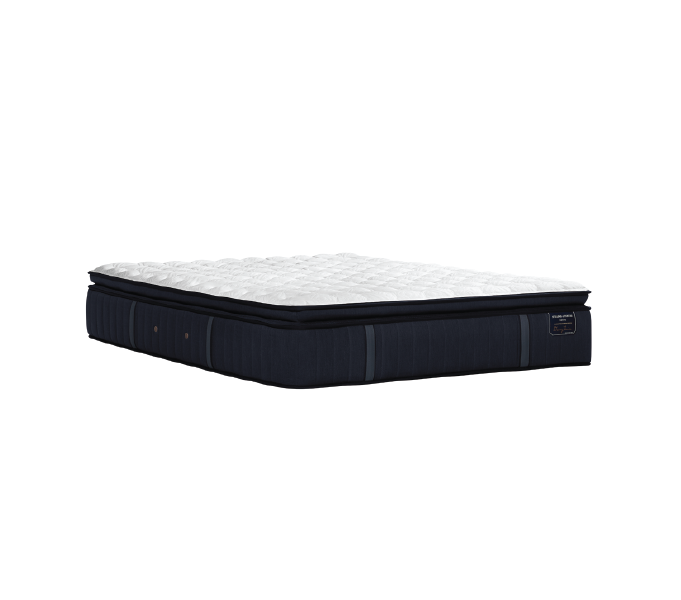 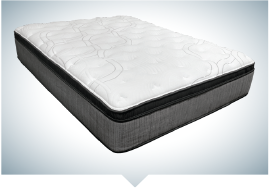 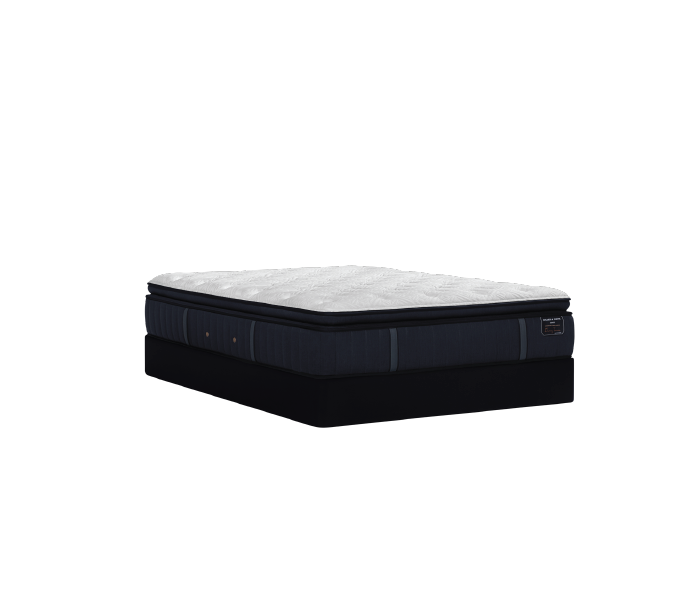 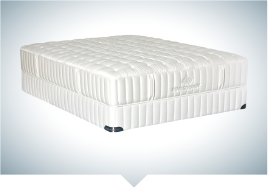 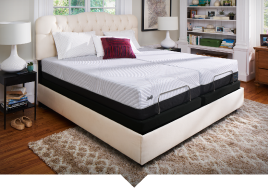 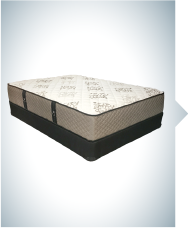 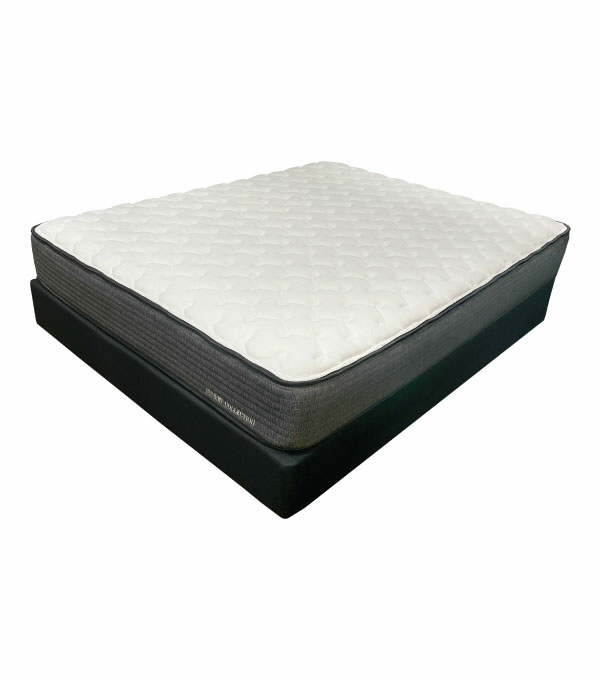 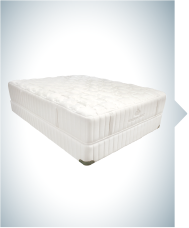 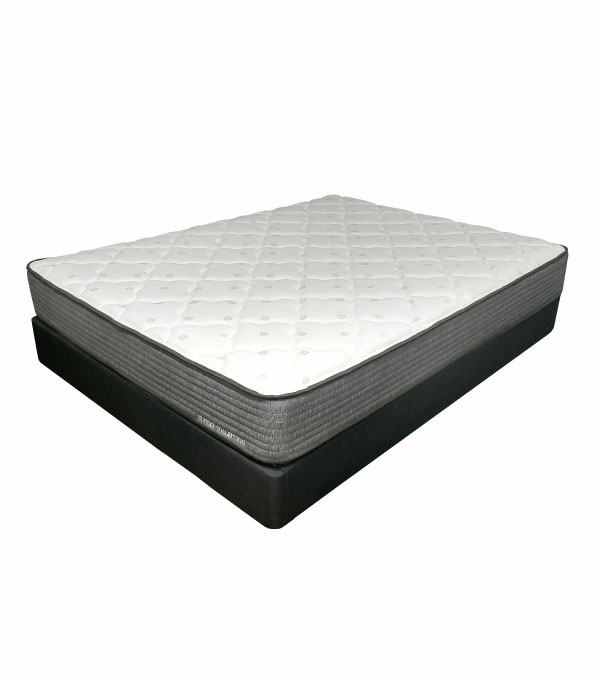 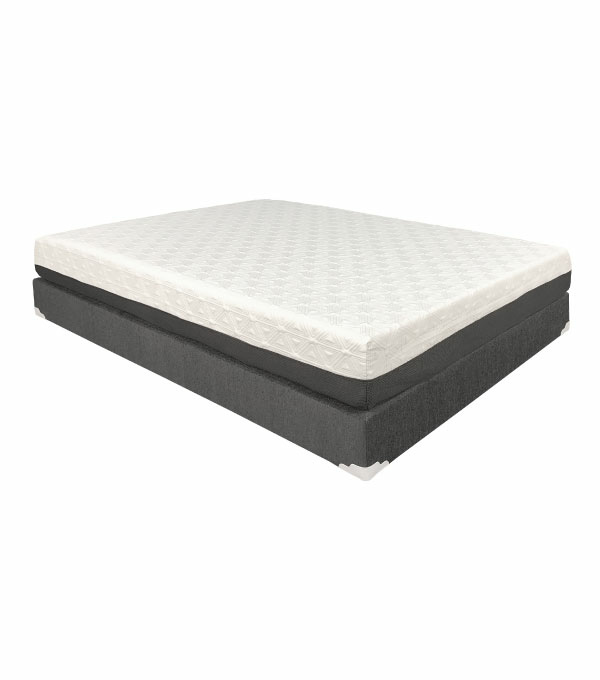 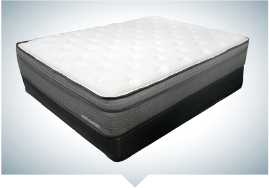 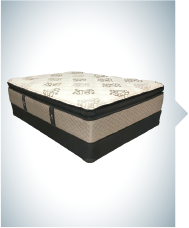 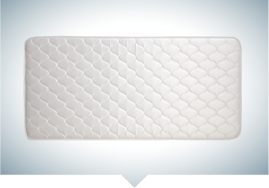 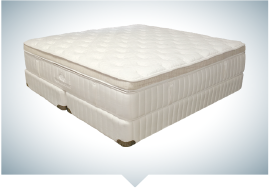 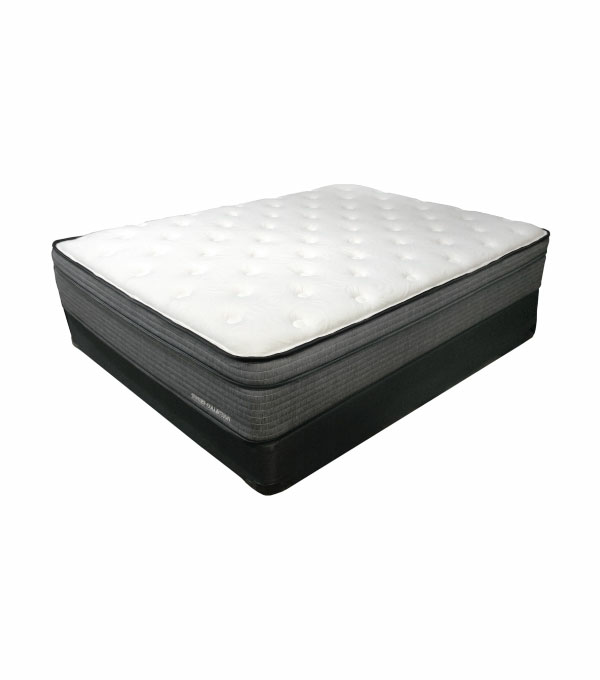 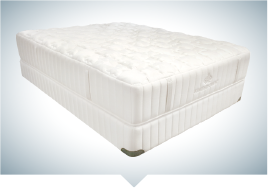 The standard measurement for Queen mattresses is 60" x 80" (5' x 6.7').